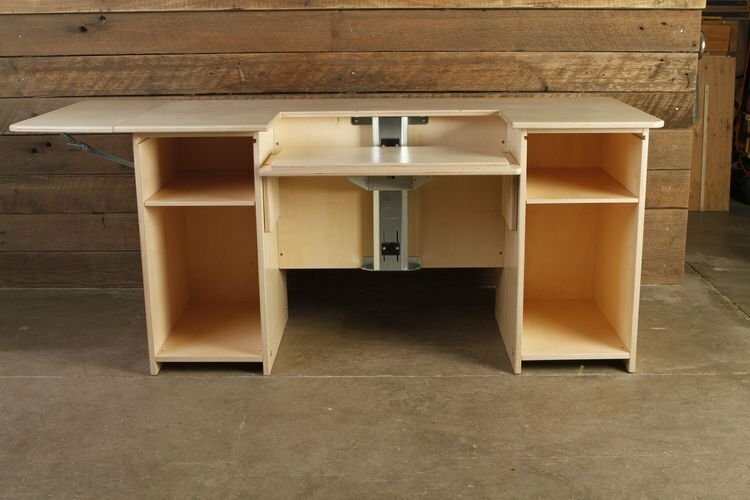 Two cabinets come with adjustable shelf. Want drawers? See our other models. Note: SHIPPING INCLUDED for all provincial major routes. Take a look at our shipping and return policies before ordering.